Hi there, I’m Jeremiah. 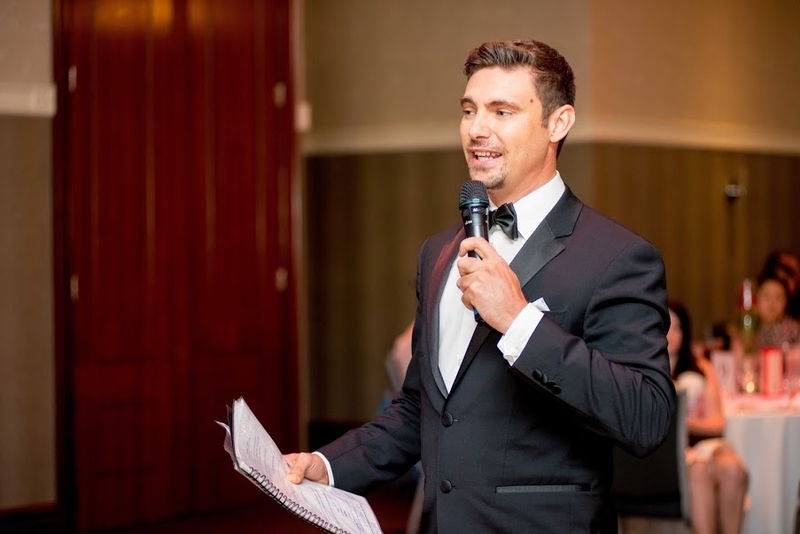 As a Master of Ceremonies, Event facilitator and Voice for Hire. My drive is to help bring people together at any event whilst making you look great. Based in Sydney, I’ve been around the Wedding, Entertainment and Events game for close to 10 years having the privilege of working events all over the country. Chances are you’ve probably waded your way through a good hand full of websites searching for someone to host your event. It could be for a wedding, gala night, corporate event, trade show, promotional or product launch activation, or you were just browsing through a stack of cat videos and found me… nonetheless I’ll do my best to keep you entertained. 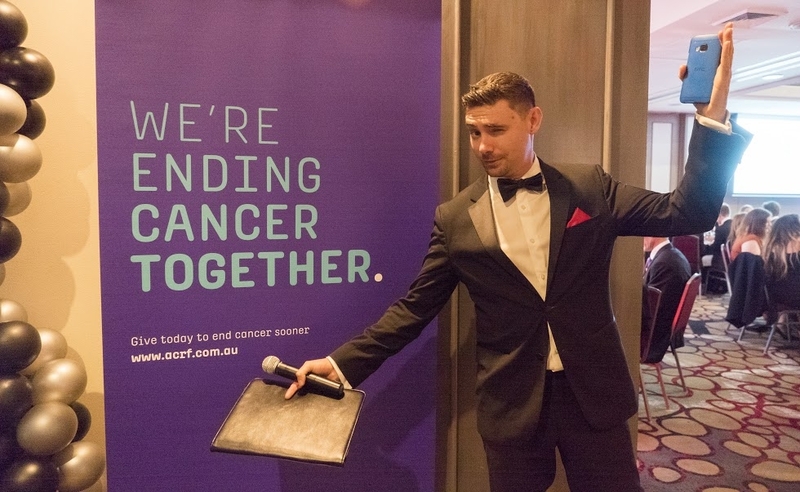 I also had experience as co-host to a breakfast program with 2RRR radio, I’m a professional voice for hire and has also appeared in a range of TV programs and commercials including ABC TV’s Catalyst, Million Dollar Minute and others too minor to mention. 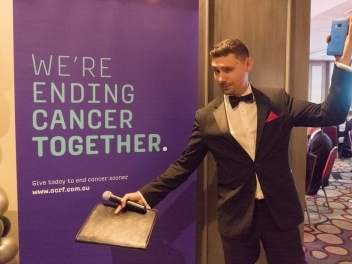 Having me on board at your event means you can expect energy, excitement and an instant connection. I promise to be the best representation of who you are and what you want to get out of your event. - A premier wedding experience from an industry professional who has the backing of hosting hundreds and hundreds of weddings across the country. - Increased value of having an MC who is lively, entertaining and can maintain a room with just as much confidence as one does maintaining an event to schedule. - An MC who is down to earth and approachable in their work. Someone who will instantly click with their guests in a light hearted and humorous manner without the cheesy jokes or awkwardly embarrassing moments. - Full collaboration with the staff at the venue plus external service providers (DJ's, Band, Photographers, Video team etc) so everyone is on the same page, working together and offering their best delivery. - And lastly experiencing the feeling of having their own exclusive award winning Go-To professional who will take every extra care so they can relax and take in the whole experience on the day.